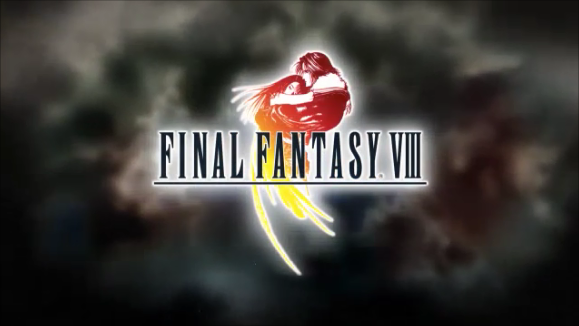 Final Fantasy VIII is rated T for Teen and it is a random battle turn based RPG. 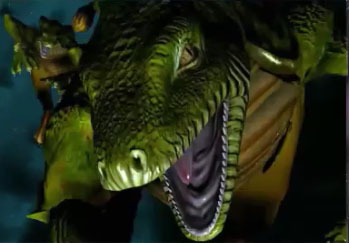 It is in the same style Final Fantasy VII and Legend of Dragoon. 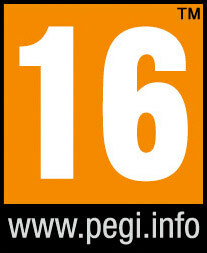 It was originally released on the first PlayStation in 1999. It is also the first game in the series that was made for the PS1, unlike Final Fantasy VII which was going to be a Super Nintendo or SNES title originally. 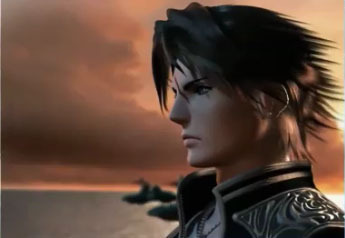 In a military academy called the Balamb Garden there is a squad of mercenaries called SeeD and a young man named Squall is training and is about to take the final exam to graduate. Squall and his team passes joins SeeD along with other students. The team is now full-fledged members and are hired by the land of Dollet to stop an invasion. When Final Fantasy VII came out it was a huge game changer to the entire industry. 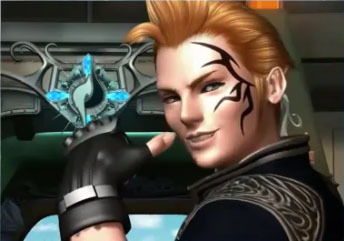 As a gamer many of us were worried that Square Enix could not come out with a game as good as FF VII…we were wrong, very wrong. 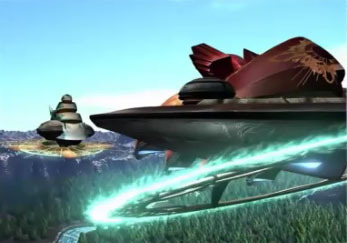 Final Fantasy VIII storytelling and RPG elements are perfect examples of how video games need to be made. This game has a strong focus on the characters and issues they are facing in the world. 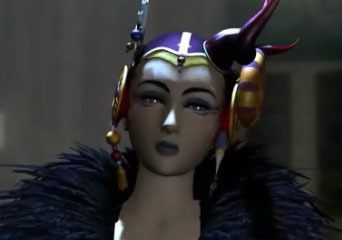 This is also the first Final Fantasy game to tell an in-depth love story. 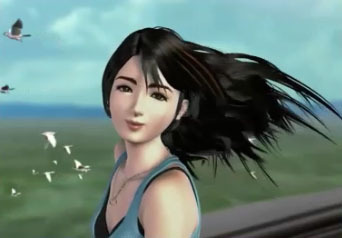 Cloud and Aries hinted at it in Final Fantasy VII but Rinoa and Squall fight for it throughout Final Fantasy VIII’s main story. He will not let her stand alone and she will not let him give up. Even with strong connection between the two main characters the other members of your team are not just empty faces. They are also deeply involved in what is going on and why after all this time is a war starting up that seems to be coming out of nowhere? The little RPG elements are a huge selling point. Simple items you find can be connected to you stats to increase them. Fox example get 99 items that cause earthquake, attach them to you attack power. Collect 99 shell potions then you can connect them to you magic defense. This makes you want to steal, collect or drain 99 of every potion for all of your characters. There is also a very smart item creation system where almost anything in the game can be made into something useful. And, our favorite is a simple little card battle game. It is the easiest thing in the world to figure out and will have you wanting to collect all of the cards in the game. These cards can also be turned into items you can use to boost your stats. These little detains makes Final Fantasy VIII one of the best all time classic RPG’s, it's even better than most modern RPG's. We put over 90 hours into the game with about 50 hours in the main story. We could not stop playing that card battle game, don’t know why it was so fun but we just kept going. We also like tracking down and defeating extra bosses and finding summon monsters. For an RPG the replay is very high, even if you have already spent 100 hours in the game. At a time before voice talent was added to most games the story and development of the characters keeps you wanting to find out more and more even after you have already played through the story once. This is an easy buy for any fan of RPG’s. If you have never played it we envy you, if you buy it you are in for a great experience. If you play Final Fantasy VIII already and your copy has gone missing over the years you will still want to go through the whole thing again. Easy buy at $10 but sales happen several times a year for under $6 on PlayStation Network and even less than that on other digital platforms on the computers and tablets. If you still have a PS1 copy of the game it will work in most PS3’s so remember that. Just an amazing game!